Planning a Party or special event in South Florida? 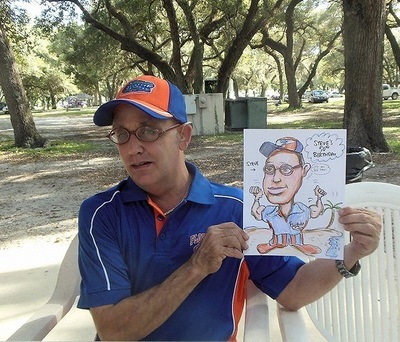 Jeff Sterling has been a top professional Caricaturist since 1975. 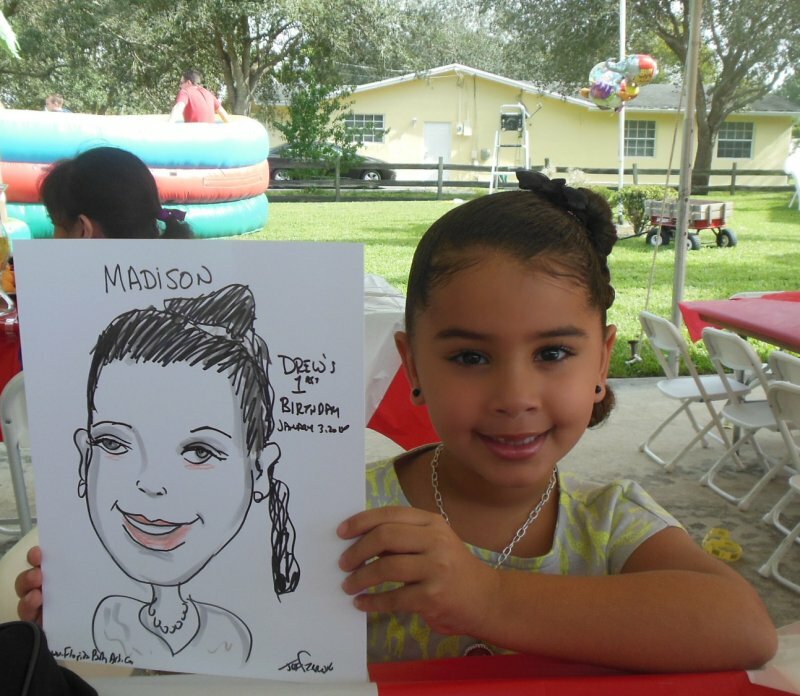 Call 305-831-2199 or 954-695-6578 for Availability. 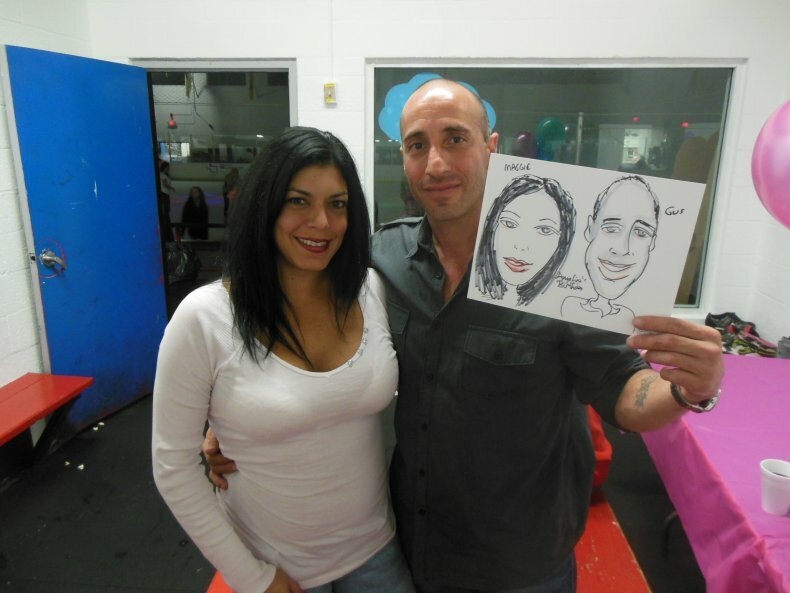 Jeff Sterling is a Former Advertising Agency and Publisher's Senior Art Director in the Philadelphia and New Jersey area. 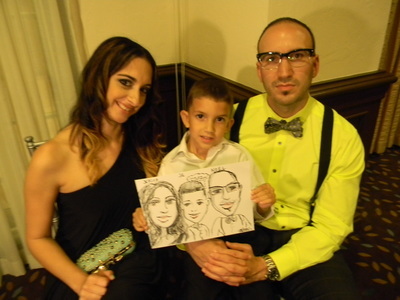 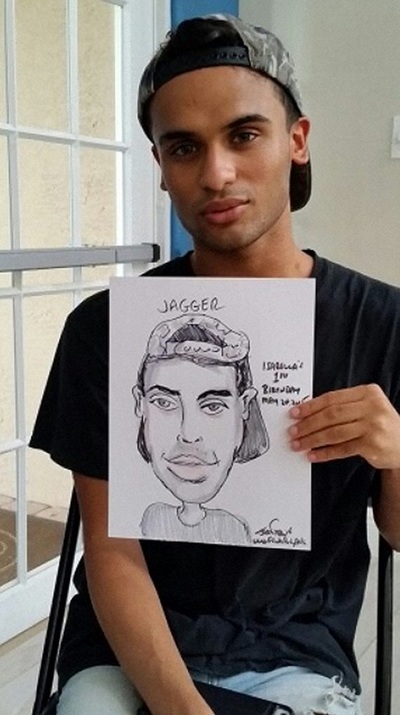 Upon relocating to Southeast Florida in 2004, Jeff has devoted his talent to providing outstanding Caricature Art Entertainment at all types of venues including: Weddings,Bar and Bat Mitzvahs, Baby and Bridal Showers,Communions,Schools,Church and Synagogue Events,Holiday Office Parties,Retirements,Customer Appreciation,Grand Openings and Much More. Professional and reliable, many Fortune 500 Companies that have used his art services. 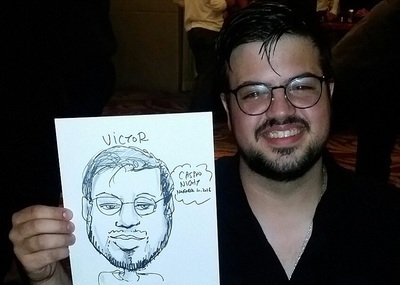 Also, Jeff speaks 'conversational' Spanish and French. Call Jeff at his Miami Studio 305-831-2199 or Fort Lauderdale Number 954-695-6578 for Availability,Prices and Booking Questions. Paypal & Credit Cards Accepted for Secure Deposits. 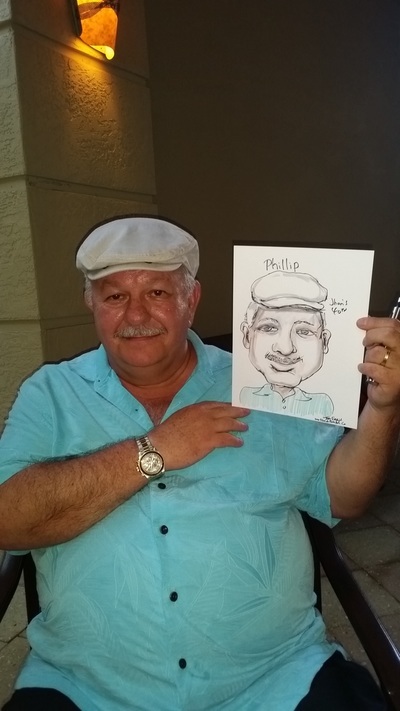 Experience Since 1975. 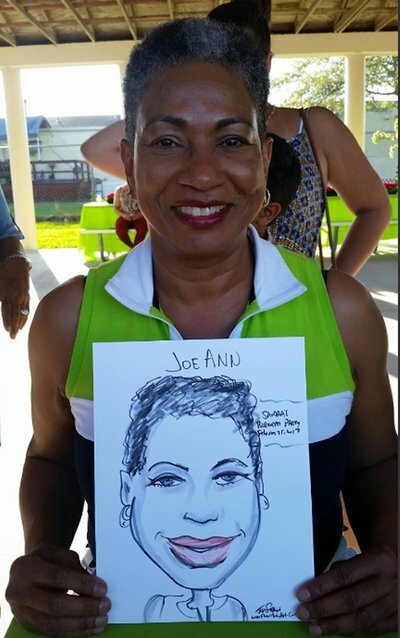 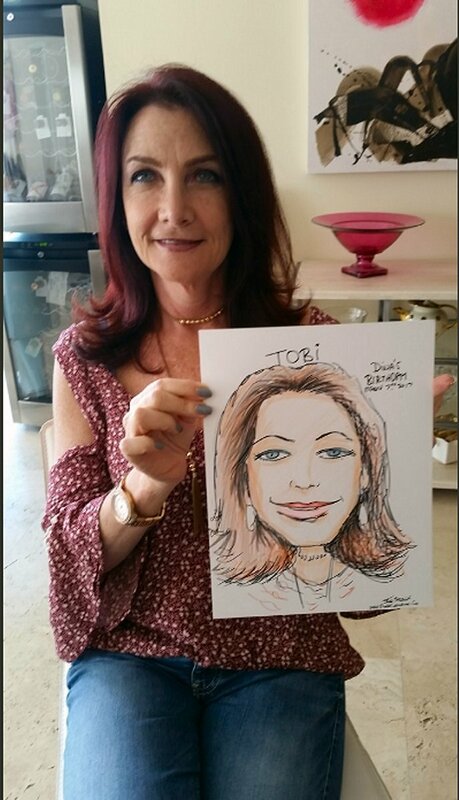 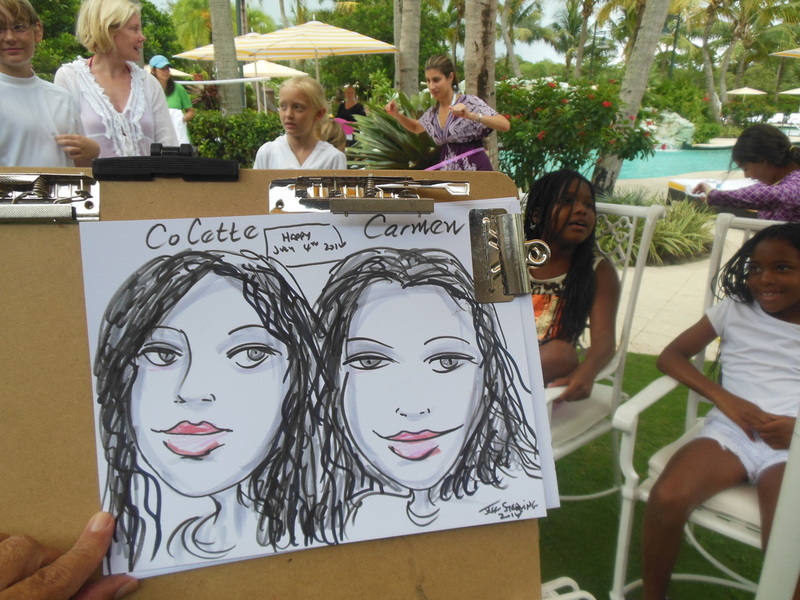 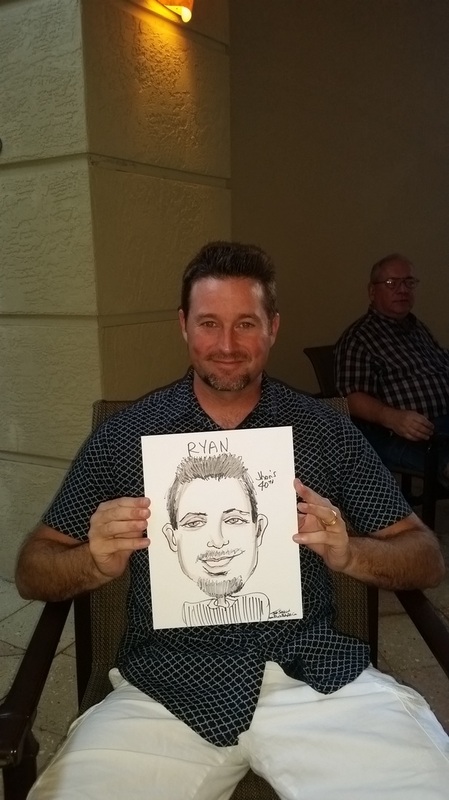 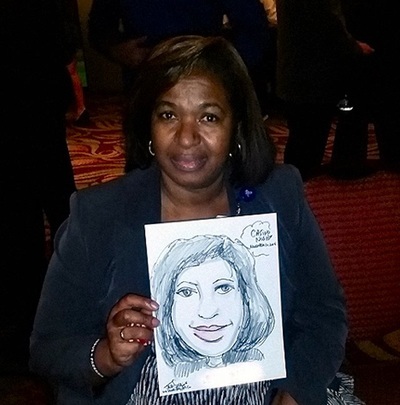 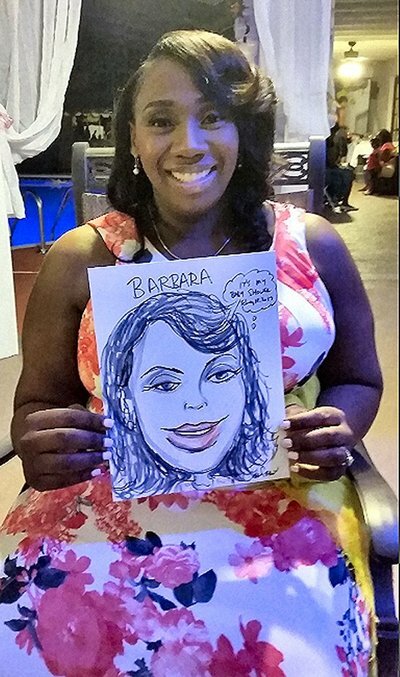 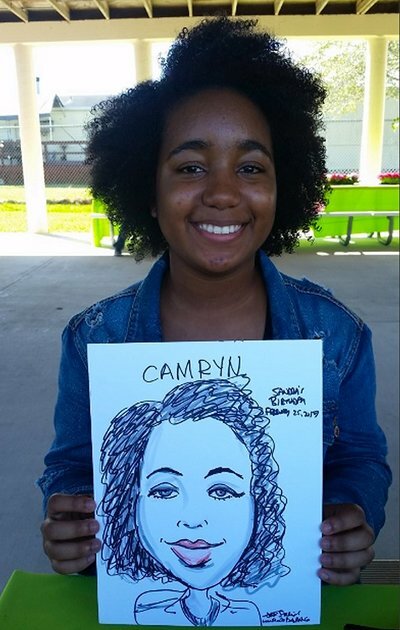 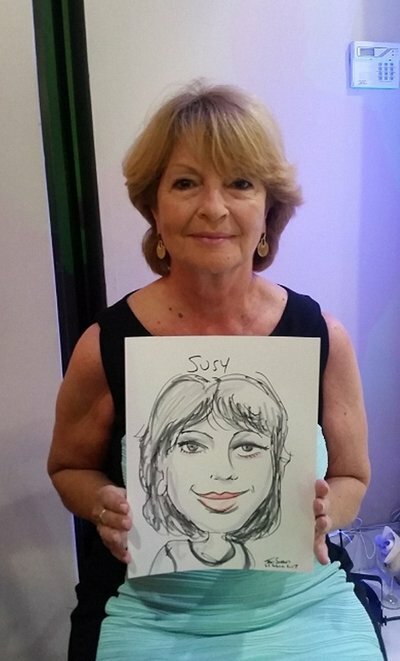 Private Party or Corporate Events in Southeast Florida are Lots of Fun with Caricatures of your Guests by Caricaturist Artist Jeff Sterling. 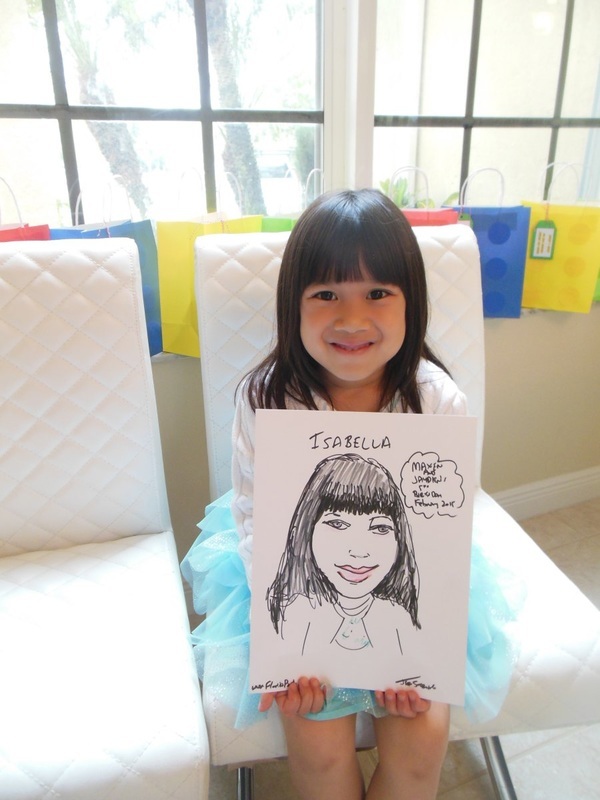 The perfect Keepsake and Memento from your Special Day. 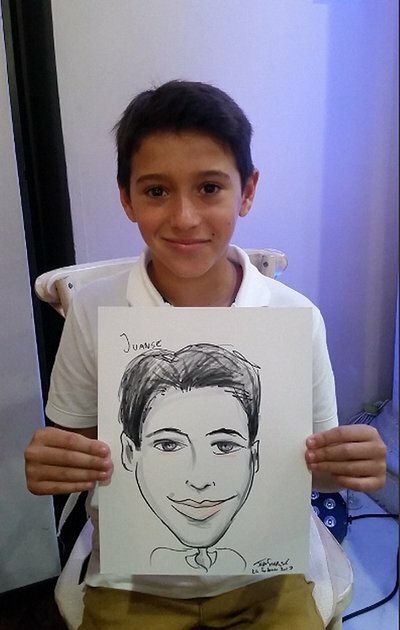 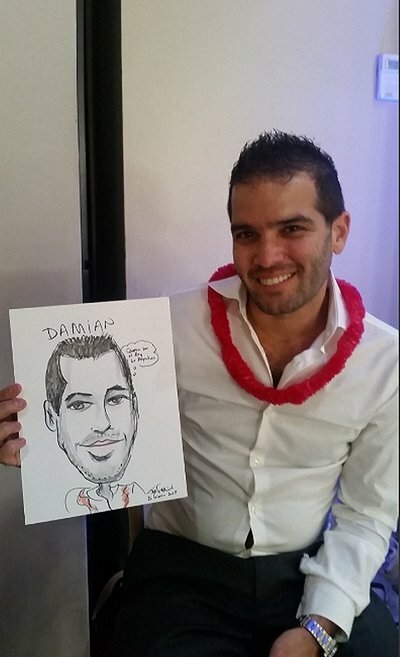 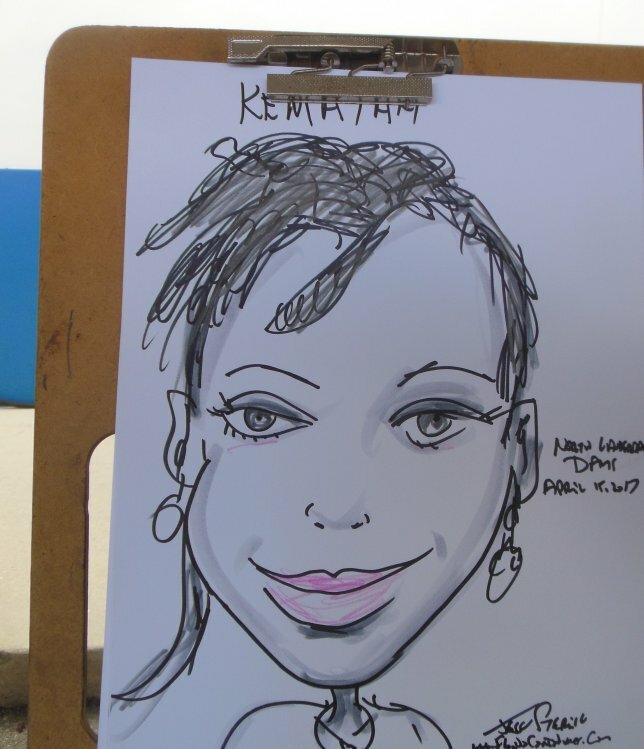 Jeff's friendly personality and cute,non-offensive caricature drawings put your attendees at ease while posing. 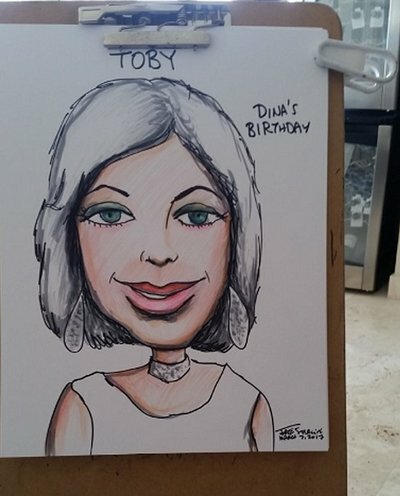 Gift Caricatures are a Unique Way to Show Your Appreciation to a Boss, Colleague, Client or Special Person in Your Life. Gift Caricatures Are drawn with India Ink, markers, watercolors, acrylics and Colored Pencils. 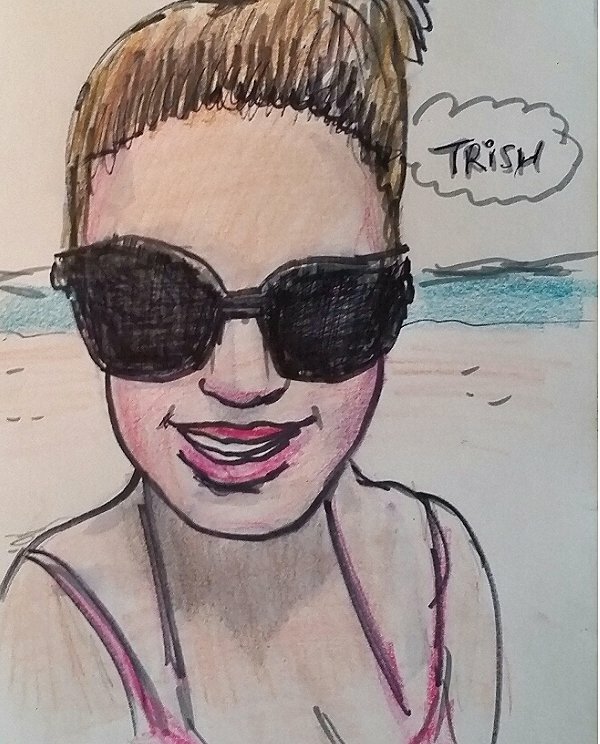 Update March 2017: Until further notice we will no longer accept any further 'custom' or 'gift' caricature requests except from web designers,event planners and advertising agencies who had contracted custom artwork from Jeff previously.We will be happy to refer you to other artists in South Florida who specialize in custom art.